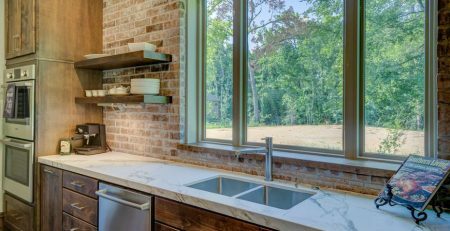 The kitchen is where you prep all your meals. So it goes without saying that paying attention to hygiene is imperative, especially if you don’t want to deal with mold. Sinks are regularly in use, if not constantly. You use them to defrost meat, cut vegetables and fruits, wash greasy pots and pans, and you rarely clean them. 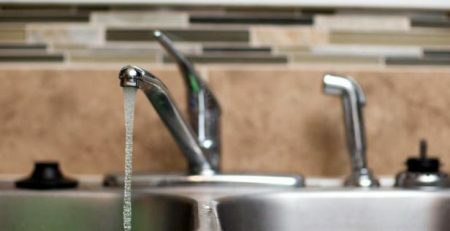 And to add the cherry on top, the garbage disposal spews out dirty water full of bacteria every time you run the tap! But that doesn’t mean you can’t do something about it. 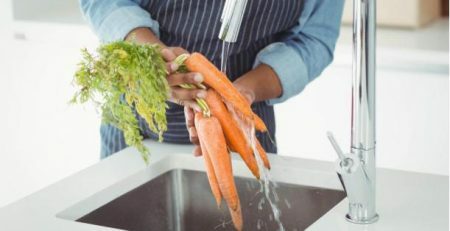 Remember that your kitchen sink is where you prep for meals. 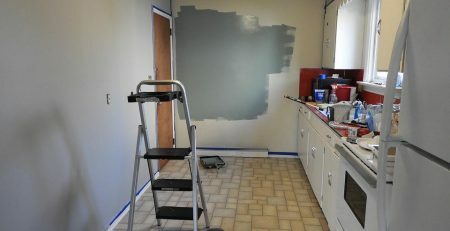 This means cutting fresh produce, washing the dishes, defrosting meat etc. This also means that when you don’t clean post-dinner, it can lead bacteria and microorganisms spreading throughout your kitchen! So make sure after you wash the dishes, to scrub and clean your kitchen sink thoroughly. While it can be exhausting, especially after a long day, remember that it’s better to be safe than sorry! Make sure to use an anti-bacterial detergent to give it a good scrub. It’s understandable when you don’t want to do the dishes, you just let the greasy pots and pans sit in there. But tiny particles can go down the drain, stick to the inner walls and harden. This can leads to tiny cracks that can worsen over time, leading to a clogged drain or flooding. 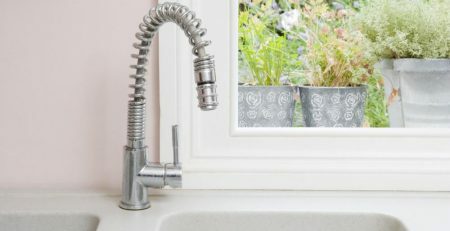 If you’re using your kitchen sink multiple times throughout the day, make sure to give it some time to dry. If you don’t, remember that moisture can lead to problems like fold and fungi. When that happens, you might need to replace your sink eventually. If you have a garbage disposal attached to your sink, use a drain cover. This will prevent bits of food particles and bacteria from going into the drain and clogging it. It’s imperative to disinfect your sink after you’re done cleaning it. We may think that that’s not necessary but it’s better to be careful. You can use apple cider vinegar or even an anti-bacterial wet wipe to clean the drain and sink. 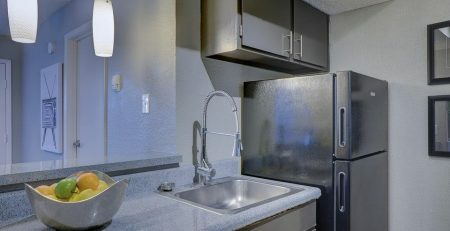 But all of these problems can be prevented by investing in a superior-quality nano stainless steel sink. Durable, resilient to bacteria, and aesthetically gorgeous, a stainless steel sink is a solution to all your woes! 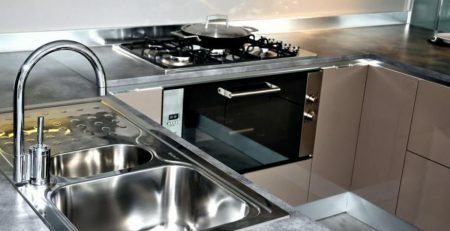 Need to purchase a nano stainless steel sink? Get in touch with CreaVe Solution. We offer an extensive collection of wholesale kitchen sinks. 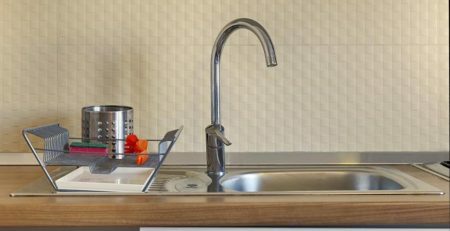 Our team consists of some of the best kitchen sink suppliers. You can contact us at +86 760 8863 5810. 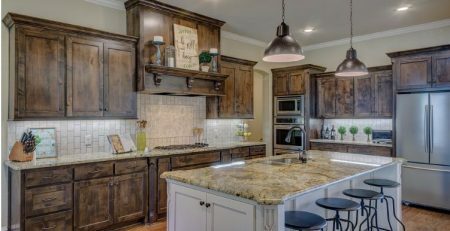 Kitchen Decor: What Should You Consider? Don’t Let It All Go Down the Drain! CreaVe © Copyright 2018 & All Rights Reserved.